FIRST TIME HOME BUYERS! LOOK HERE and love it. Corner End Unit Townhome. Fenced Yard. Complex was Re-Built in 1986 — 34 rowhouse/ enclave; Near SARASOTA Military Academy, the Rosemary Park in downtown Sarasota. Bayfront Waterfront dream come true — 3 blocks. Building Painted 2019. Boasting assigned shaded parking and beautiful mature trees with lovely canopy, you will find it always a welcoming place to come home to. Whether it be finding a new restaurant to try or to book tickets to your favorite opera — your new home is easy to maintain and easy on your wallet. Main Street Sarasota is a short walk away, and the Rosemary Park condos are an easy walk to the Van Wezel Performing Arts Hall, which showcases many genres of music performers, as well as well-known speakers & other events. Looking for some sand &sun, then the three keys 8211; Lido Key, Longboat Key and Siesta Key 8211; are perfect for you! Less than a half an hour 8217;s drive from the condos, these beaches have the gorgeous crushed quartz sand & turquoise water that most flock to Florida for. The Rosemary Park condos are the perfect place for residents; being close to downtown while still being separate from the hustle and bustle makes them an excellent place to relax and recharge. Near As Good As it Gets and Whole Foods Market. Nearby coffee shops include Tower Cafe, THE TERRACE CAF 201; and CasAntica Ristorante and Joey D’s Chicago Style Eatery & Pizzeria – Downtown Sarasota. No Tenants. No Investors. Restrictions: One small dog or small cat not exceeding 20 pounds. Please, send me more information on this property: MLS# A4428434 – $265,000 – 648 Cohen Way #648, Sarasota, FL 34236. 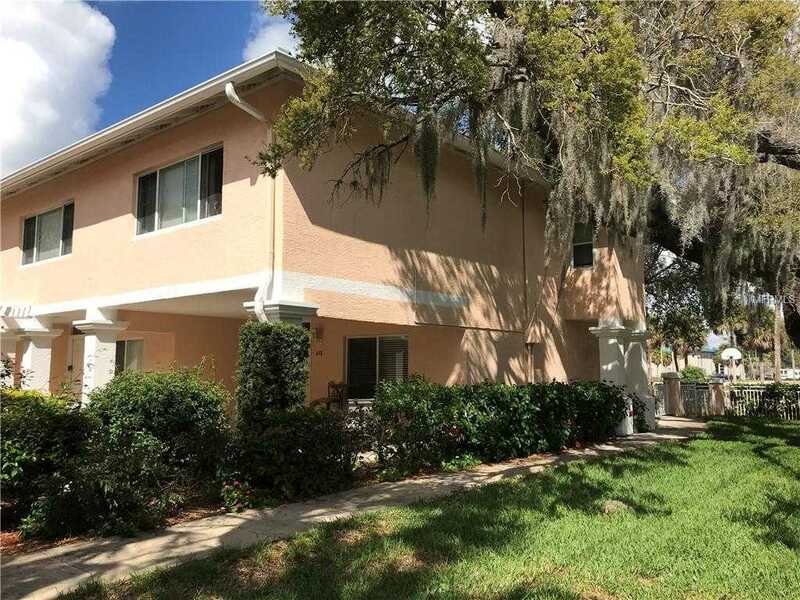 I would like to schedule a showing appointment for this property: MLS# A4428434 – $265,000 – 648 Cohen Way #648, Sarasota, FL 34236.